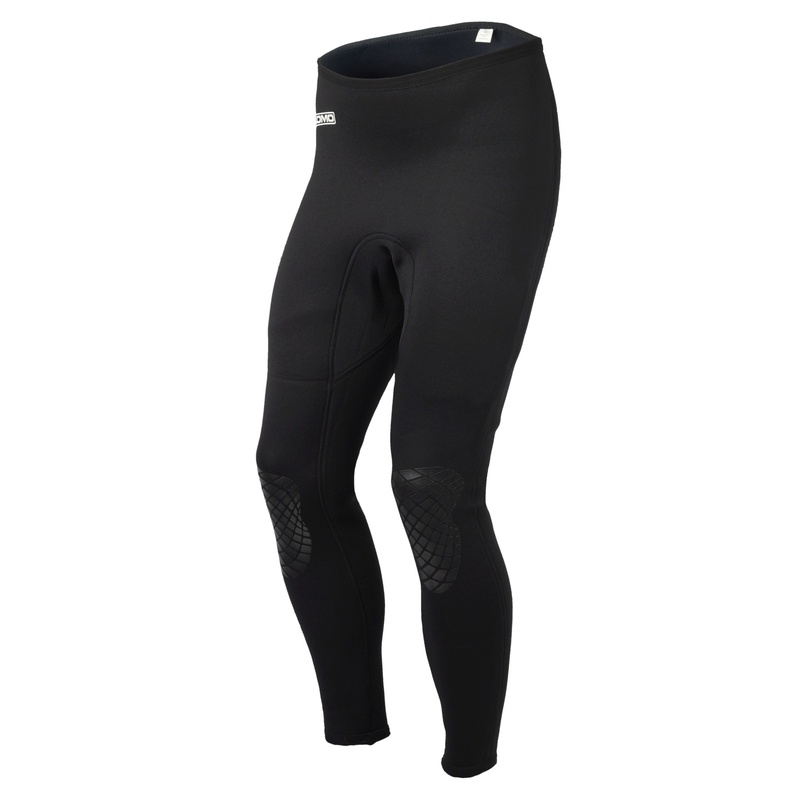 The Lomo Prebent 3mm Neoprene Wetsuit Trousers are ideal for many Watersports and are a firm favourite with kayakers and sailors. 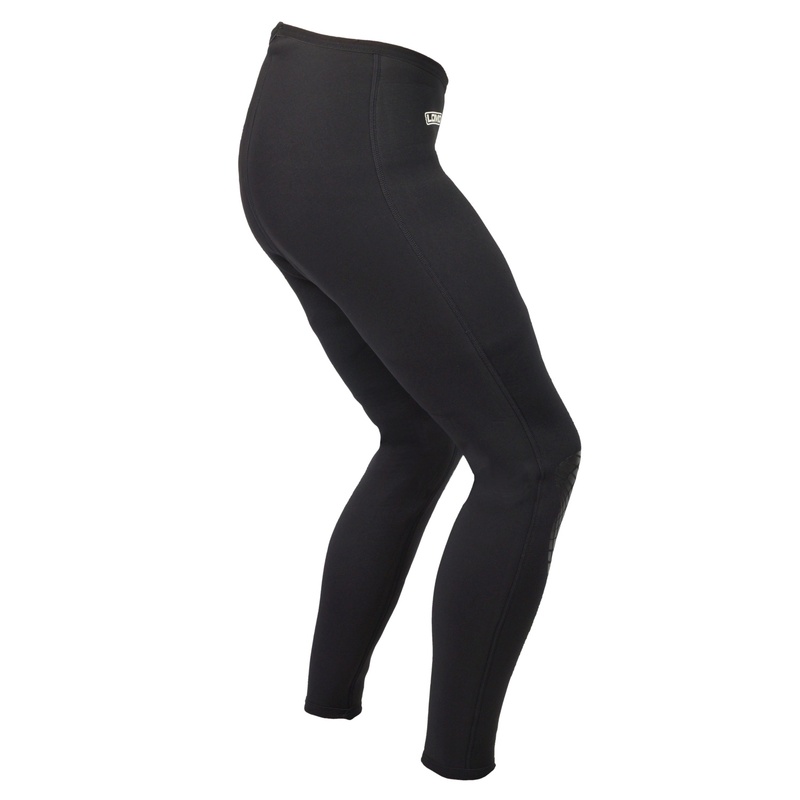 Our Prebent Wetsuit Trousers are made from are made from 3mm Neoprene (Nylon on both the inside and outside). They feature flatlock stitching throughout. 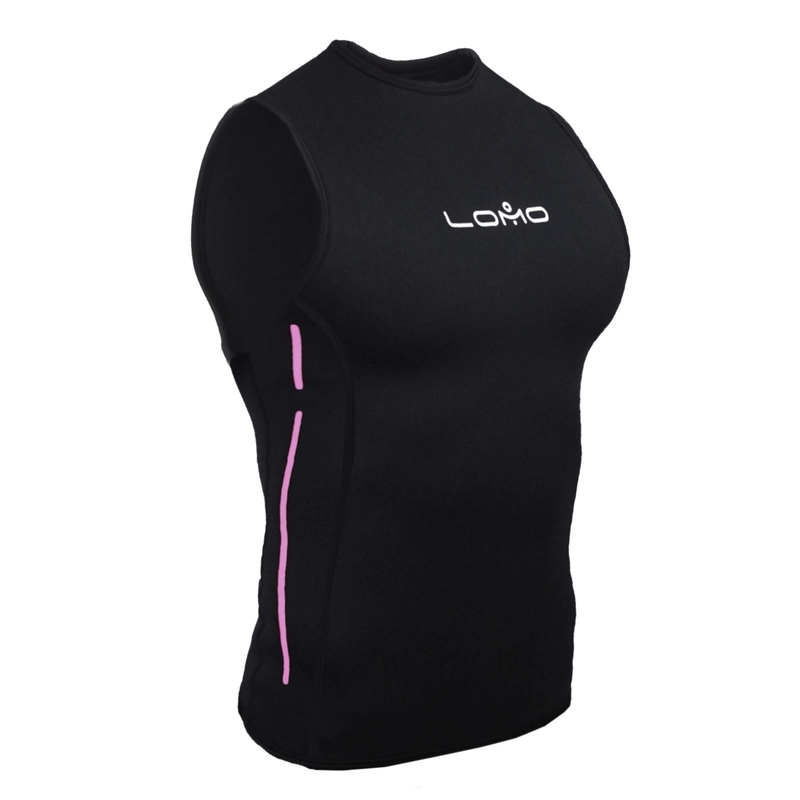 We prefer Flatlock stitching and find it best for non-winter wetsuit products as it combines comfort and strength in one attractive stitch. The seat of our Wetsuit Trousers feature a prebent. This prevents the trouser riding down when seated. This will maximise comfort as they fit the shape of the body when in the sitting or kneeling positions.